Under the Party Wall etc. Act 1996, every 'adjoining owner' is subject to the provisions of the Act. 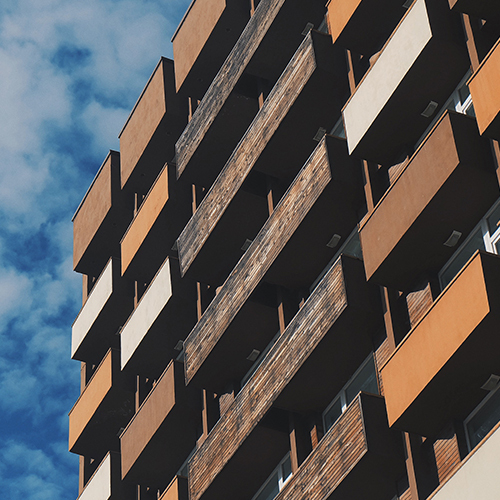 Whilst in a typical domestic scenario this is usually limited to one party, larger commercial developments - particularly in built up areas like Dyfed - can affect multiple adjoining owners. Chartered surveyors covering Tenby and the surrounding areas. Read our latest monthly property newsletter for news, information and building surveying advice from our network of property surveyors including our Tenby Chartered Surveyors and property valuation consultants.